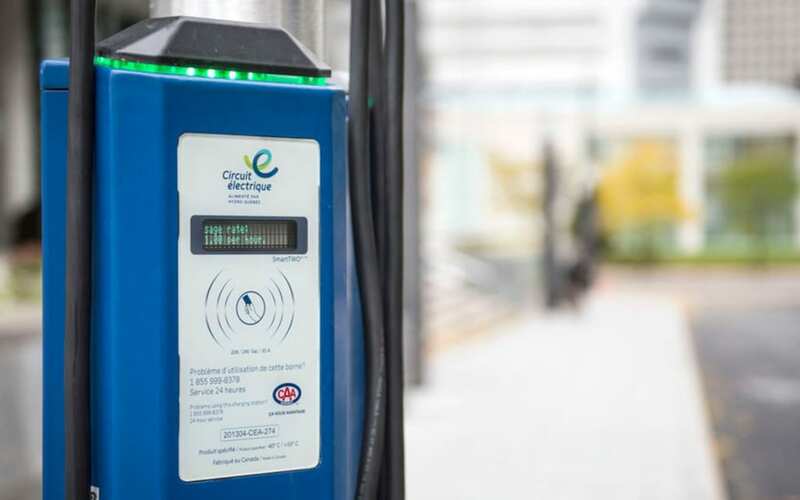 Quebec’s public utility, Hydro-Quebec, has announced that they will be deploying approximately 1,600 electric vehicle charging stations throughout the province under their public charging network, The Electric Circuit, over the next 10 years. Following the unanimous adoption of Bill 184 back in June 2018 by the National Assembly promoting the establishment of a public fast-charging service, Hydro-Quebec was quick to use the revenue from the increase in electricity sales to fund their new installation project. Currently, 22 electric vehicle charging stations have already been deployed and about 100 are expected to be deployed before the end of the year. The roll-out of the charging stations will reportedly depend on the cooperation between Hydro-Quebec’s partners Desjardins, Le Groupe Crevier, Les Rôtisseries St-Hubert and Metro, and the Ministère des Transports du Quebec, as they will be responsible for providing space for all future chargers. In addition to launching 1,600 chargers throughout Quebec over the next 10 years, Hydro-Quebec intends to develop new technologies that will simplify the installation of fast-charge stations as well.